Charles Banks, the onetime co-owner of Screaming Eagle winery in Napa Valley, shares 7 bottles he loves. 2011 Cultivate Wonderlust Chardonnay ($13) "We've donated $490,000 to charity since the Cultivate program started, which is pretty cool. This is an unoaked Chardonnay from Chile. It has an amazing level of freshness and acidity for the price." 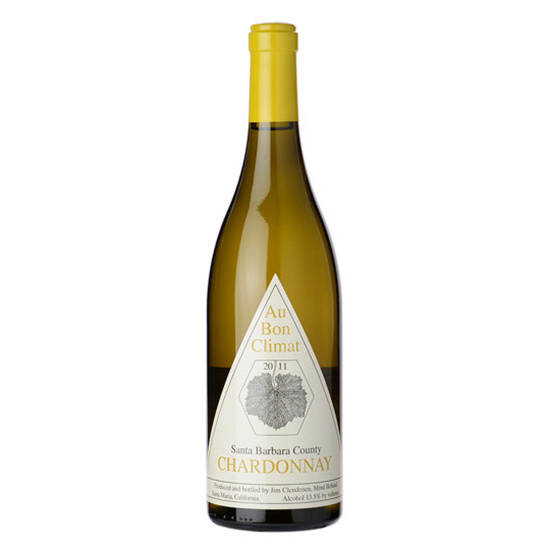 2011 Au Bon Climat Santa Barbara County Chardonnay ($20) "I've had this wine from so many vintages, and it's one of the most underrated wines in California. Beautiful, fresh—talk about several decades of winemaking talent all rolled into one wine." NV Scarpetta Brut Rosé Spumante ($28) "I love to open bottles with friends. Their assumption is that whatever it is, it must be expensive. So I love pulling out something like this Scarpetta. It looks expensive and tastes expensive, but isn't." 2011 Stolpman Sta. Rita Hills Estate-Grown Syrah ($30) "Syrah is one of the most drinkable wines in the world, and this one from California shows you why, at a fair price. It delivers exactly what I want in a Syrah: balance, freshness, acidity, ripeness—but not too much ripeness—and not too much oak." 2010 A.A. Badenhorst Family White ($39) "This wine's a little funky, in a great way. It shows what the South African Swartland region is all about." 2008 Mayacamas Vineyards Cabernet Sauvignon ($75) "This is built to age. It has that great, old-school Cabernet nose—a minty-menthol character that really defines Mayacamas. If you like traditional Napa Cab, Mayacamas is one of only a handful of options. And the '08 just nails it." 2010 Gargiulo G Major 7 Cabernet Sauvignon ($125) "There's a slight valley between Screaming Eagle and this property—not much distance. Similar soil, great location and great people. If I had to pick one of its wines, it'd be this one."